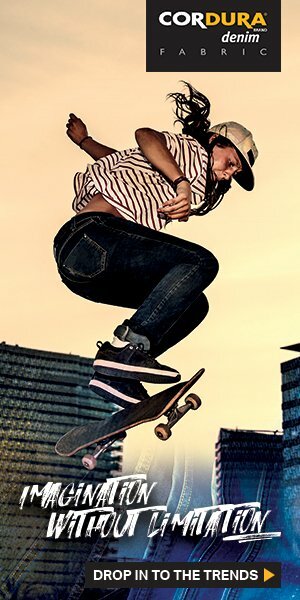 Home Ad Campaigns New Meltin’ Pot Jeans Campaign Images! 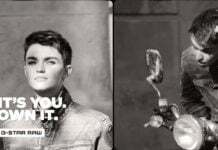 New Meltin’ Pot Jeans Campaign Images! Italian Denim Brand Meltin’Pot has released some new campaign images featuring surreal imagery and of scantily clad babes and a denim clad dude. 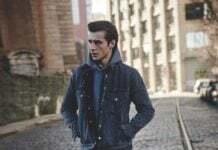 What do you think of these new Meltin’ Pot jeans campaign? I think they are so out of the box! Crazy Italians! Ignore my tiny image above and check the images out in much higher quality in the gallery below.